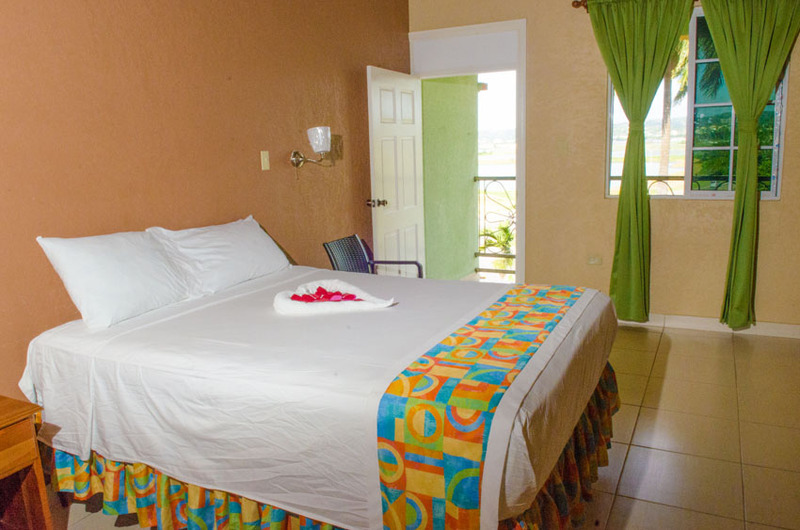 This air-conditioned room comes with a cable TV, a wardrobe and a private bathroom with a shower and toilet. 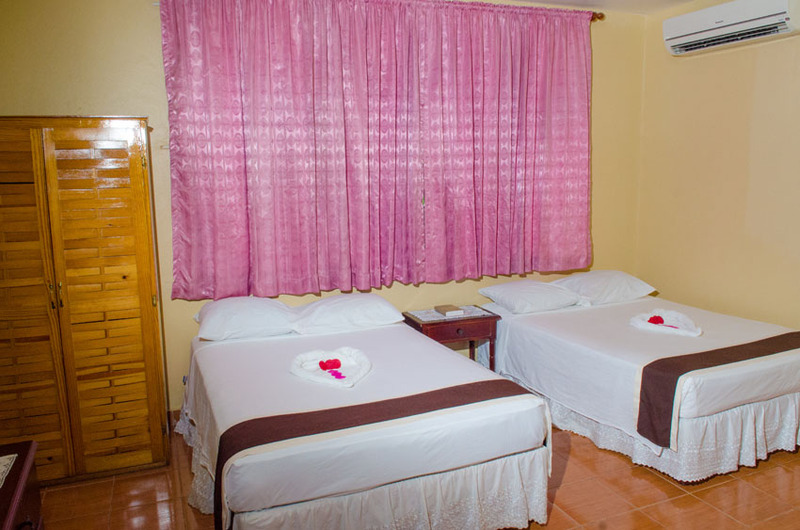 This air-conditioned room comes with a cable TV, a wardrobe and a private bathroom with a shower and toilet.. 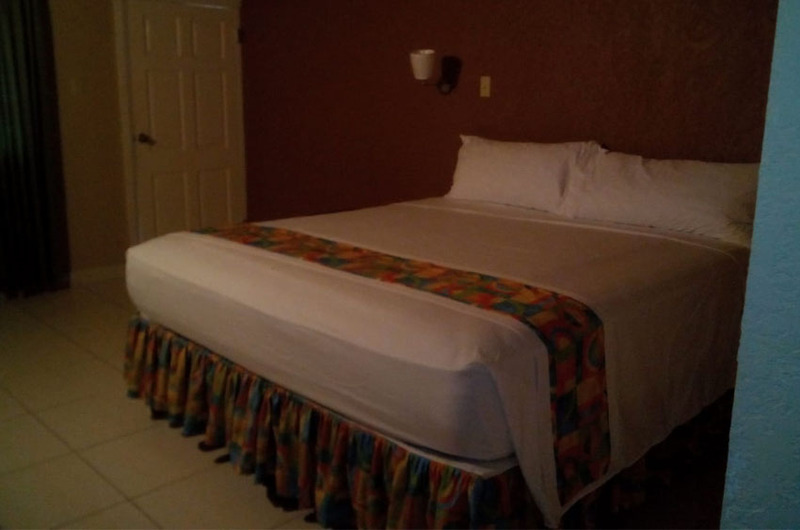 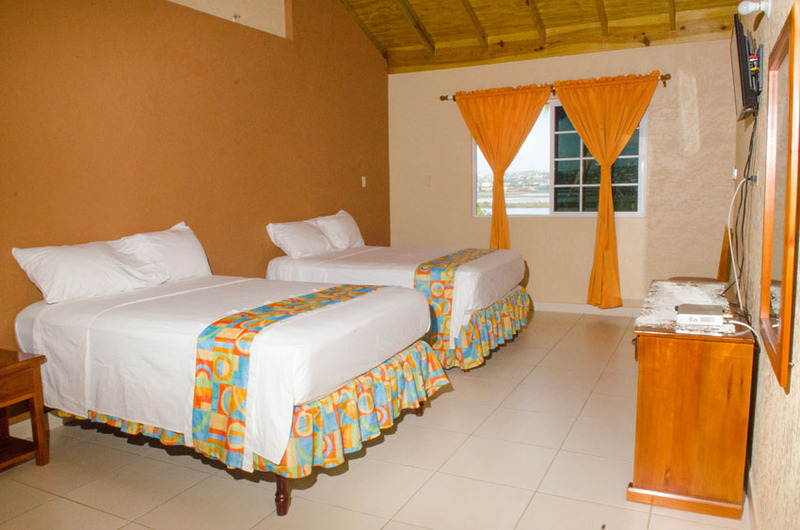 This air-conditioned room comes with a queen size bed, cable TV, a wardrobe and a private bathroom with a shower and toilet.. 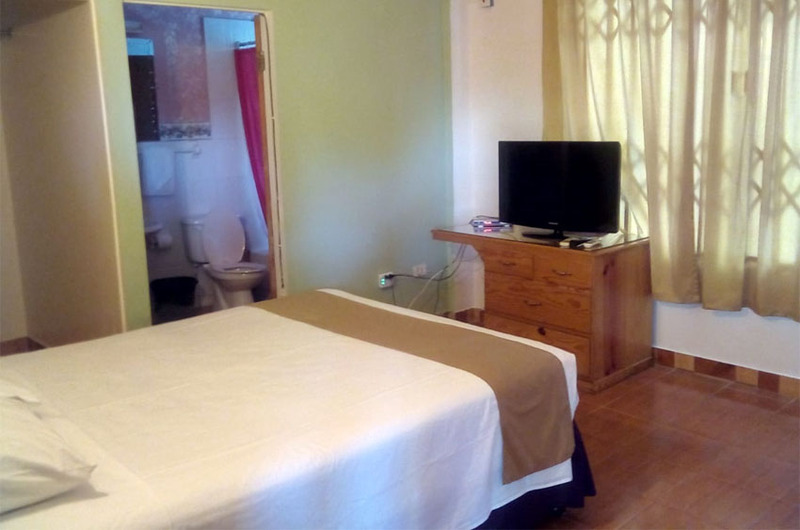 This air-conditioned room comes with a king size bed, cable TV, a wardrobe and a private bathroom with a shower and toilet.. 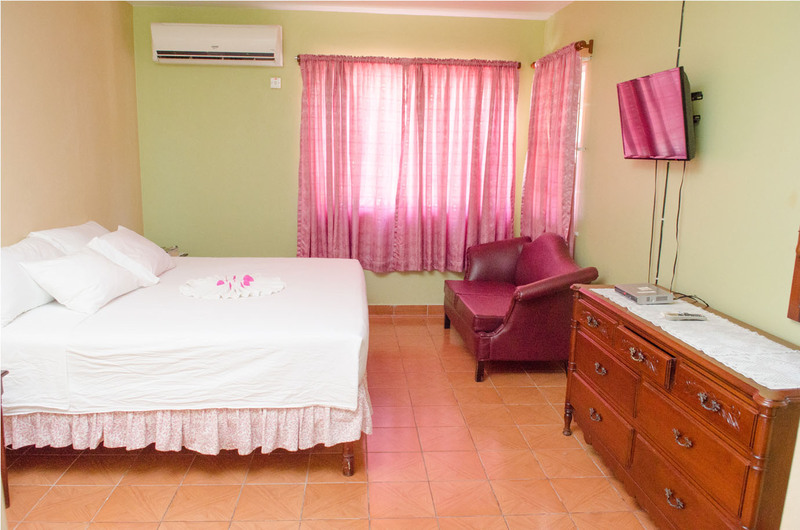 This air-conditioned room comes with a double bed, cable TV, a wardrobe and a private bathroom with a shower and toilet.. 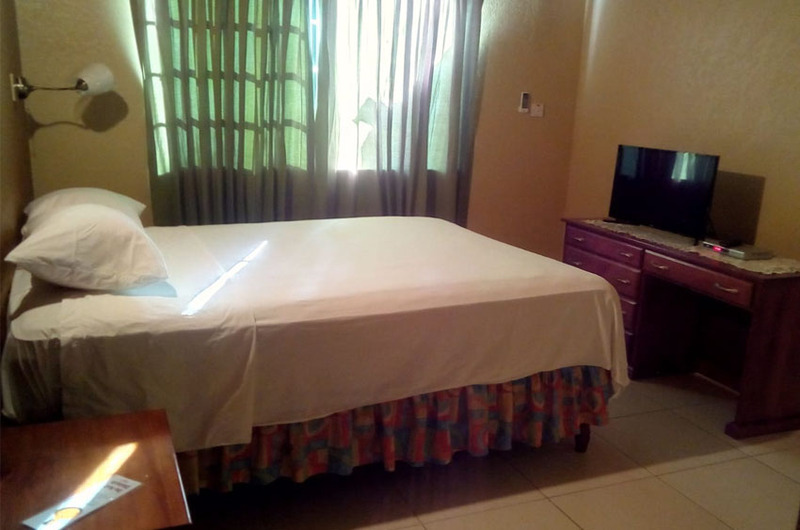 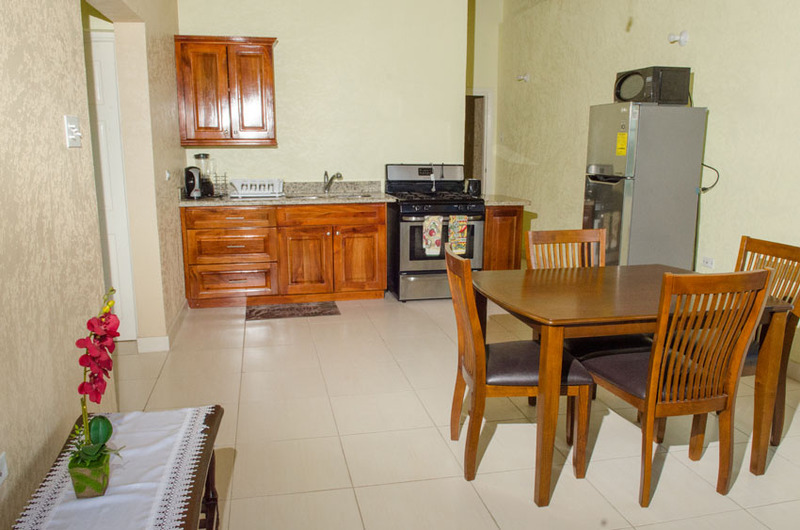 This air-conditioned room comes with a two double bed, cable TV, a wardrobe and a private bathroom with a shower and toilet..
Our apartments comes with bedroom living area and kitchen for your own convenience. 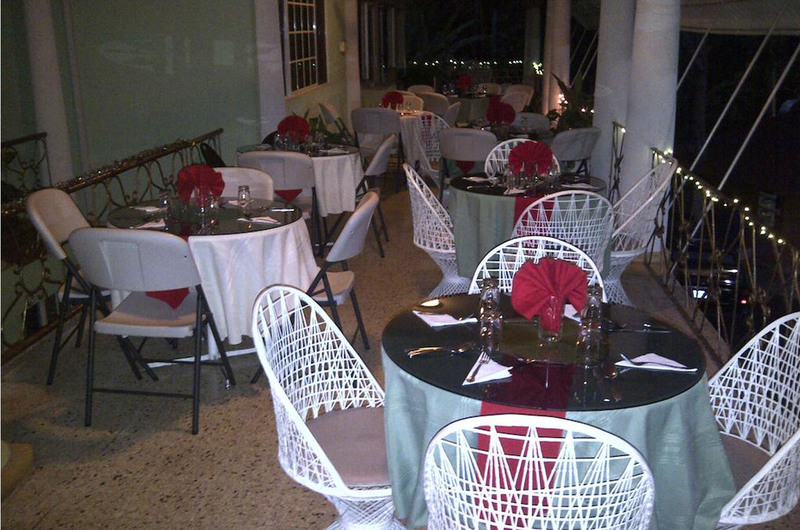 We also cater to your business and event needs, book our facilities for your wedding reception, family reunions and more.